Monsters University has been overshadowed a bit lately with the recent success of Disney Animation’s Frozen, but if you know awards season, you know that neither of those two films is guaranteed to walk away with the awards. There are plenty of surprises that have been known to rear their head, as voters seek to crown who they believe should win. The Pixar film features a solid story with quite the emotional punch that surprised many upon first viewing. 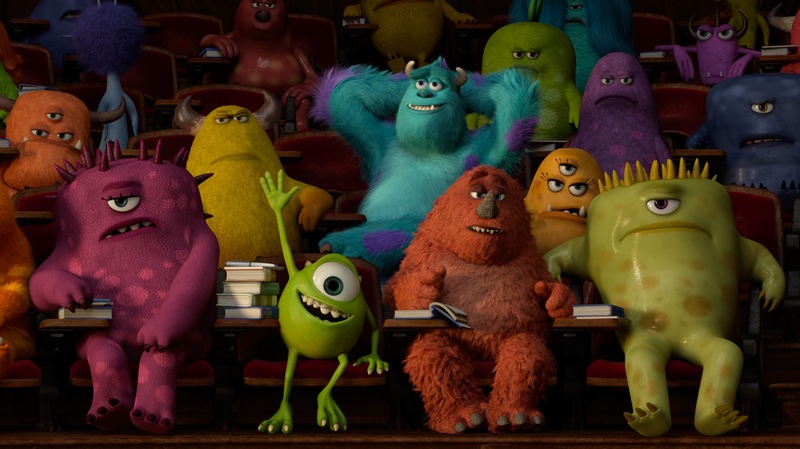 Although opinions differ on whether Monsters, Inc. or Monsters University is the better film, it is clear that the studio has not lost the ability to tell a great story with memorable characters. 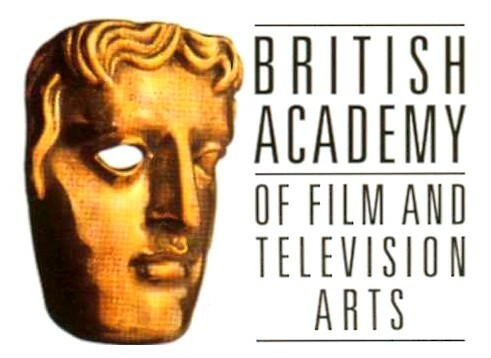 The BAFTAs will be handed out on Sunday, February 16th.